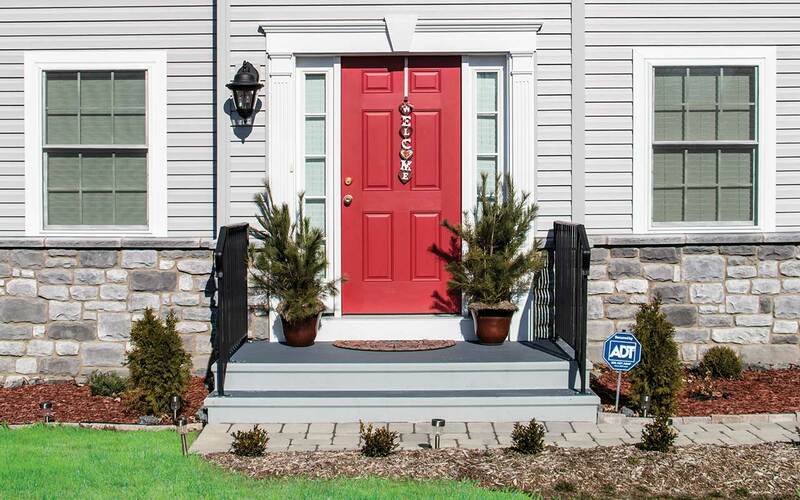 Each step unit tread has a hand troweled brush finish to give it a custom poured in place look. Units are delivered and installed promptly for immediate use. No forming, pouring, wasted time, or messy clean up. The result is you pocket the savings. 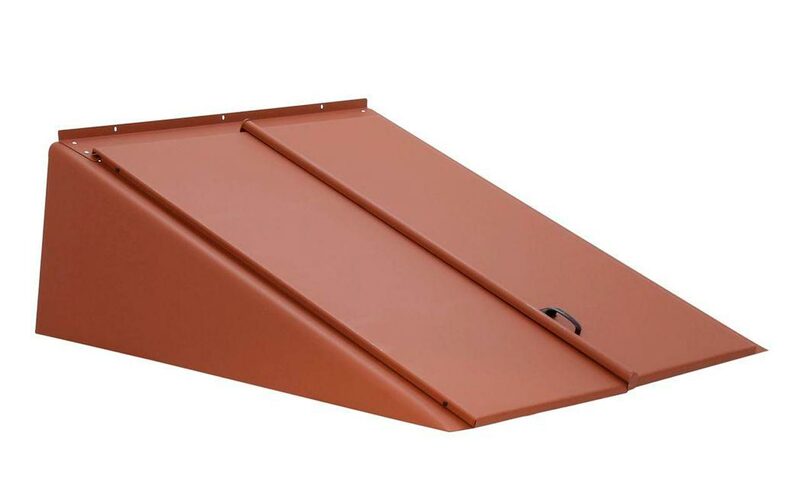 Every tread and riser is engineered to exact uniform dimensions to satisfy rigid building requirements. 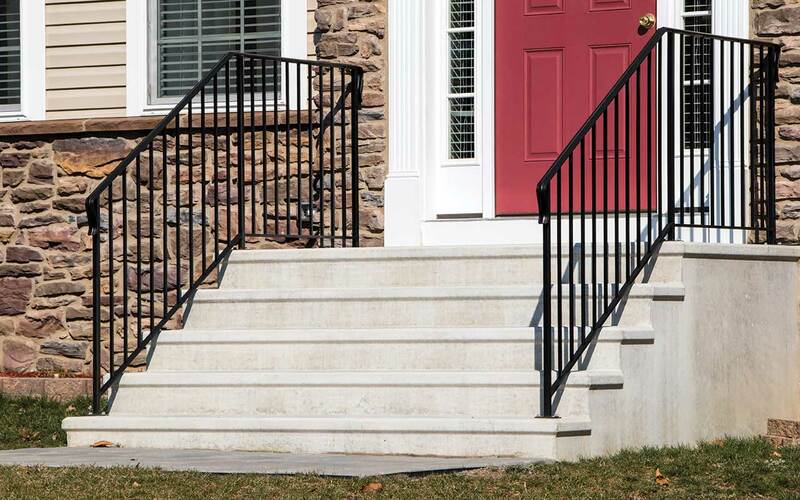 Safety beveled steps reduce wear. Custom brush finish assures greater grip in slippery weather. 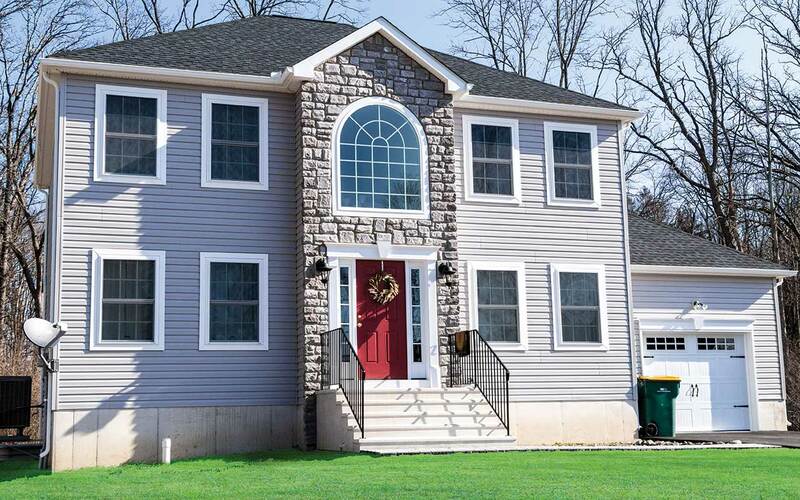 Concrete Step Units, Inc. will warranty the finish for one year after installation. The use of any ice melting material or rock salt will void this warranty. 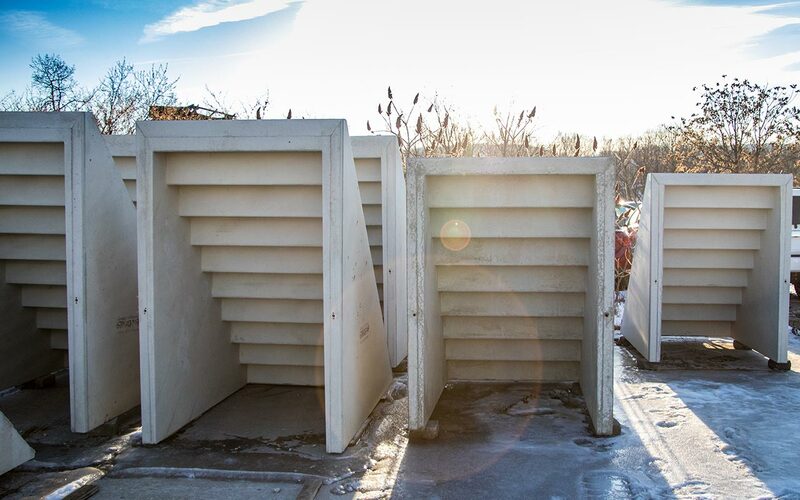 Concrete Step Units, Inc. due to our climate, will not guarantee any cracks not altering the structural integrity of the step unit. No other guarantees are expressed or implied. 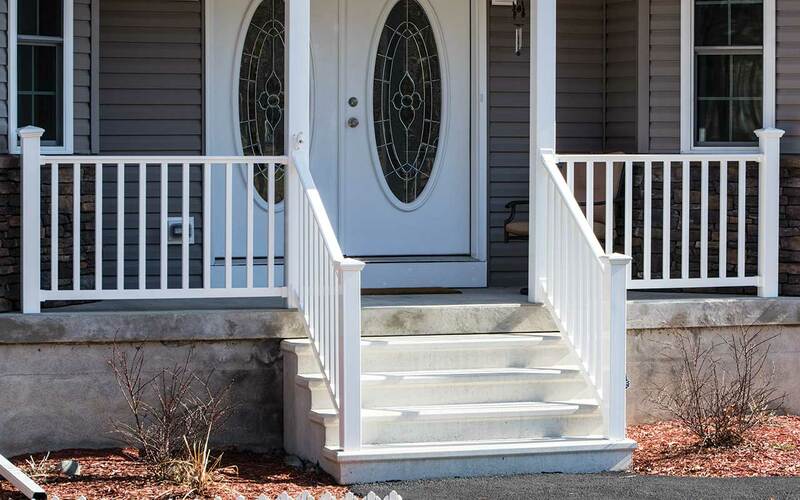 Settlement: Concrete Step Units, Inc., guarantees that should the step settle within one year after the installation, Concrete Step Units, Inc. will repair the step at no cost to the customer. After one year a fee will be charged to reset the step unit.